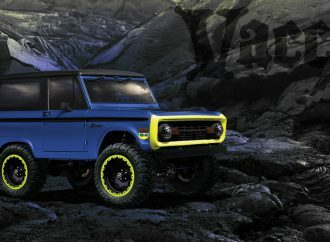 WD-40 and Vaccar team on a restoration build to be unveiled at 2017 SEMA Show and later auctioned for charity. 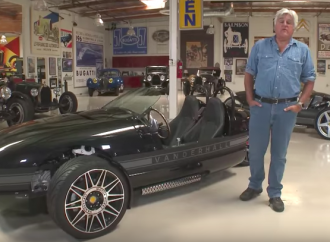 Jay Leno recently hosted a three-wheeled auto-cycle, the Vanderhall Venice, and the vehicle’s creator, Steve Hall. 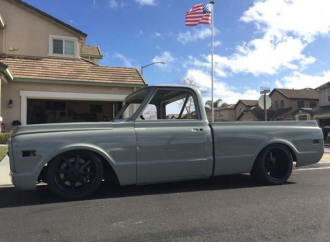 Ronnie Perrin is owner and fabricator at Old Tin Rods in Elwood, Indiana. He used to work in information technology. Then he became part of the Road Kings Car Club and it was off to the races. 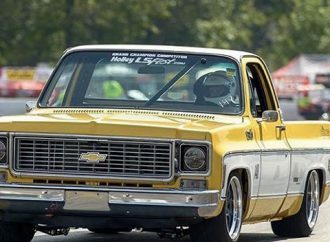 Chevy pickups from the 1960s, ‘70s and ’80s are becoming more popular than ever as enthusiasts are picking up these timeless trucks and turning them into high-performance street and track machines. 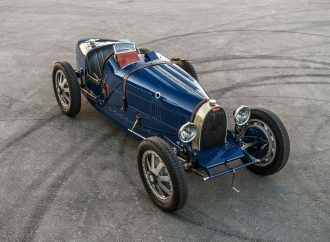 The Bugatti Type 35 “B” was the most refined iteration of Ettore Bugatti’s legendary Type 35 series. 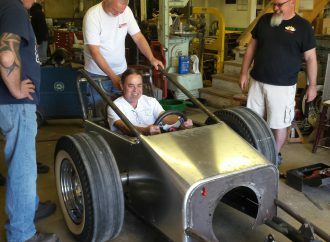 In 2001 Vaughn opened his own shop, Level 7 Motorsports, and by 2012 had hired a full-time staff to support the work load. 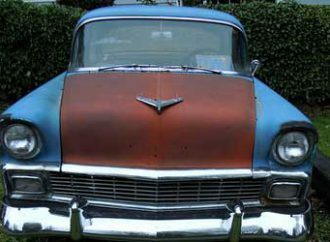 Starting a restoration begins by choosing a vehicle that fits your interests.